(1). 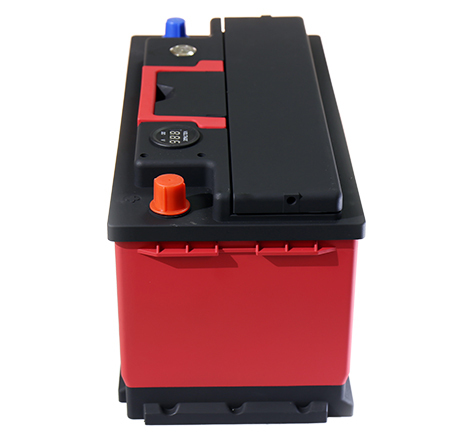 The charging-discharging efficiency is 2 times higher and faster than AGM battery, therefore this lithium ion battery is more suitable for vehicle's start stop system. (2). 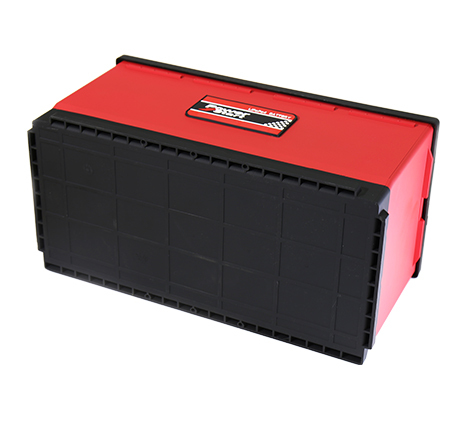 Coming with the stable quick-acting charging performance and stably working at 14.4V, the lithium ion battery is ideal power source for car’s audio tuning and power lifting. (3). 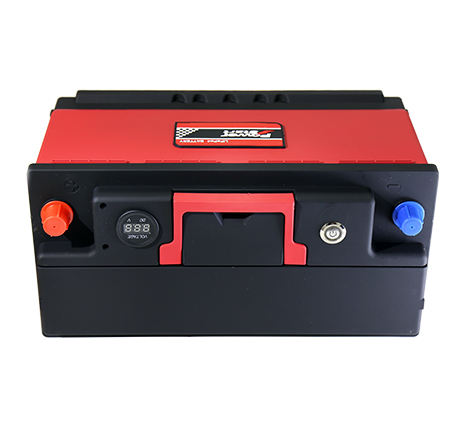 Compared with the car’s original lead-acid battery, the lithium ion battery is 50% to 70% lighter in weight, which make it the best option for the racing car. 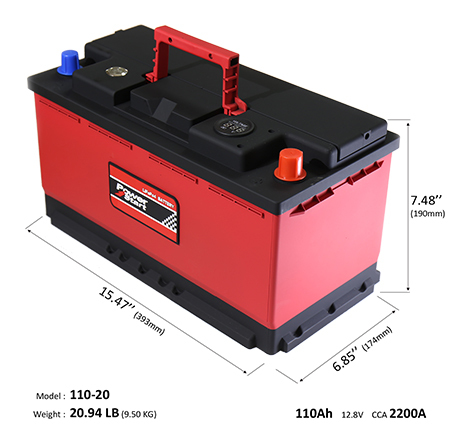 Deep cycle (deep discharge) and high rate (starter) are two different batteries, even if they are from the same chemistry. This holds true for all battery types, even Lead Acid/SLA/GEL/AGM. 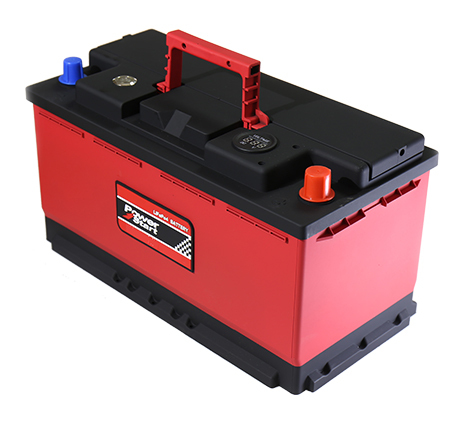 A battery is either for deep cycle or for starting, never both despite any claims which may be made, so make sure to double check your application and confirm your requirements before purchase.